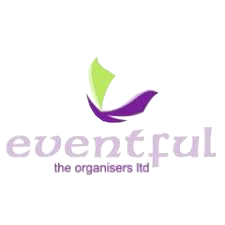 At Eventful Limited, our focus is on planning, organizing and supervising corporate and social events for discerning clients. Our hallmark is excellence and professionalism. Getting the best possible result is the least you can always expect from us. Offering the best service obtainable to all our numerous clients since September 2002. Testimonies can do the talking but much more are the wonderful memories we give. 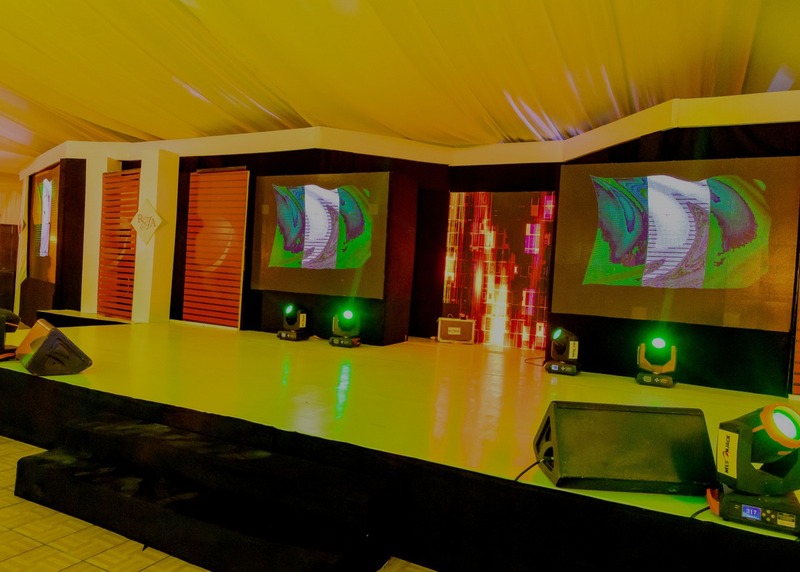 Our 16 years of experience in the Corporate event space positions us to deliver outstanding corporate event management services. Conferences are our niche area of expertise. We pride ourselves on organizing high quality conferences for local and international delegates. We deliberately organize only a few high quality, high profile weddings a year, because we dedicate considerable time and resources to ensure your dream day is absolutely perfect. From theme and concepts through décor, vendor selection and guest management. 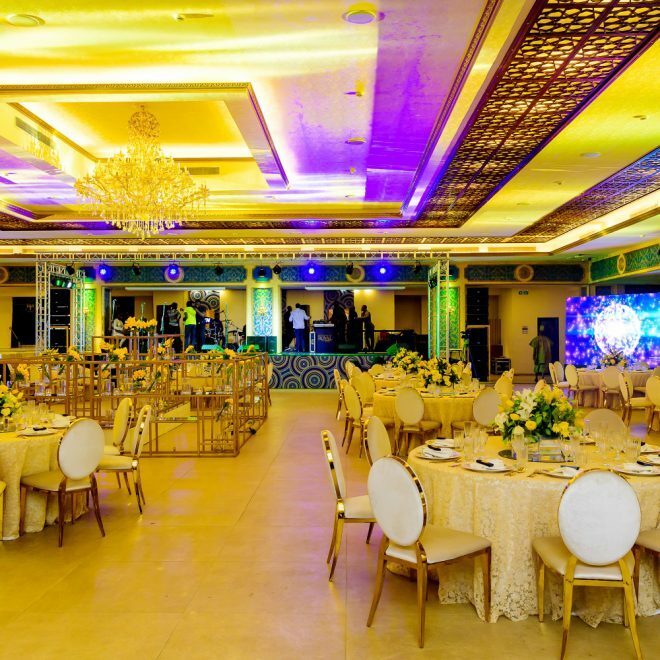 Our Events Celebrations team is renowned for organizing extraordinary parties..
Want to see more? We have more to show you! To organize and deliver services with creativity and passion. To provide a meaningful and memorable event that meets and exceeds the event objective. On behalf of the Organizing Committee for the Public Representation of the book “Muhammadu Buhari: The Challenges of Leadership in Nigeria”, I express our sincere gratitude to you for the roles played at the book launch in Abuja on Monday, 3 October, 2016. Indeed, your role as one of the organizers of the book launch, added colour and glamour to the occasion, and also made the book launch a huge success. I note that the glory and success of the programme are results of the painstaking efforts of everyone in the organizing committee. Once again, please accept my sincere appreciation and have the assurances, as always of my highest regards. Senator Ibikunle Amosun CON,FCA Chairman, Organizing Committee Muhammadu Buhari: The Challenges of Leadership in Nigeria. Thank you for planning my event. 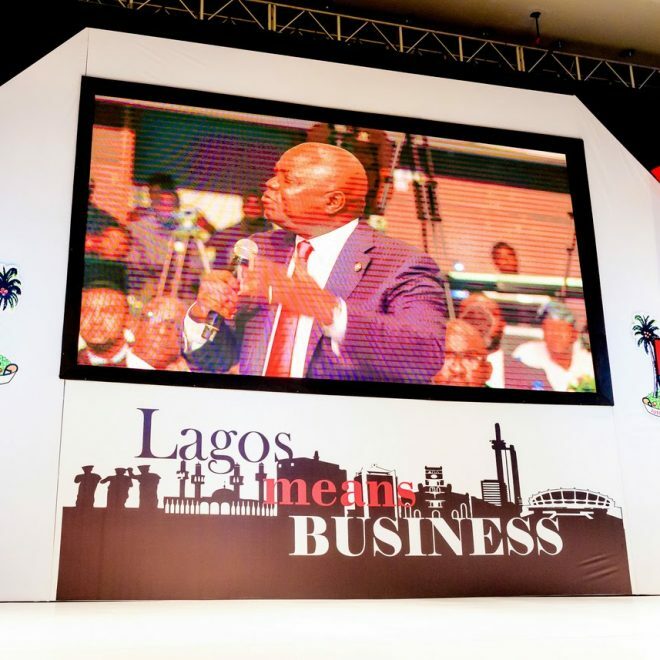 Uche and his team were exceptional throughout the planning and coordination. My guests have given great reviews of this event. My husband and I are most appreciative. The professionalism of the team must be commended. 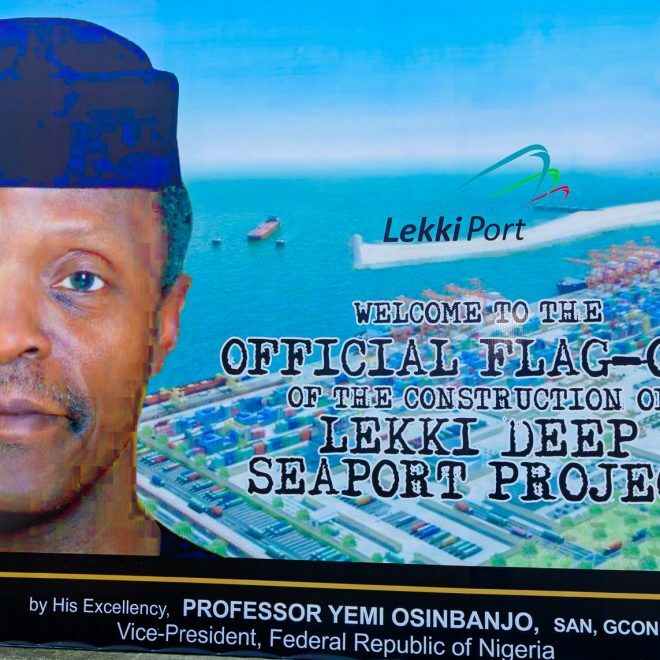 It is a demonstration of what Eventful can achieve within and outside Nigeria. 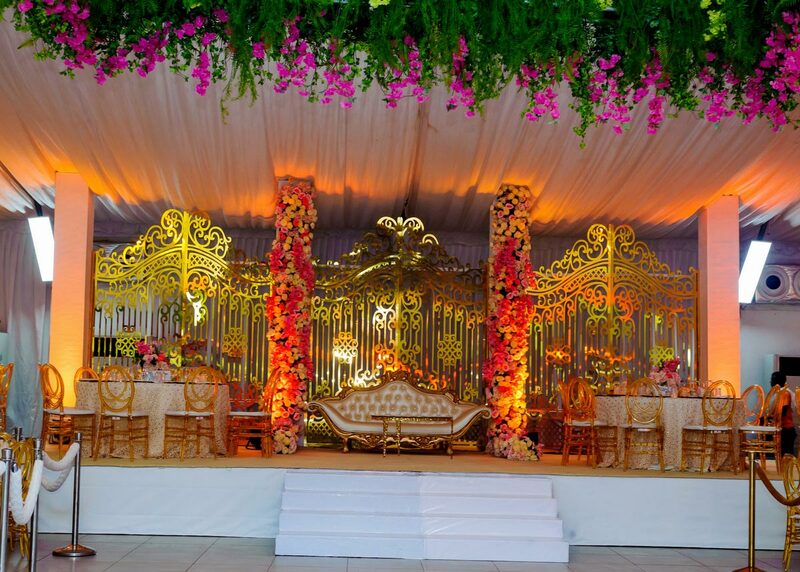 Simply stated, a truly classy occassion put together by Eventful! Thank you so much to you and your team for always going the extra mile. Everything at the event was to my satisfaction. My queries were answered in a timely fashion. The hostesses were on time, very helpful and friendly. 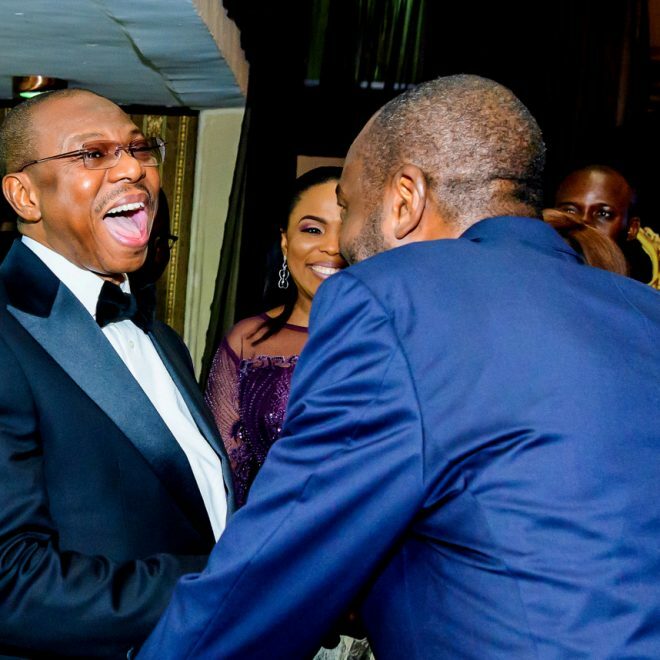 Utibe and Opeyemi went above and beyond the call of duty to ensure the event was a success. Overall, I was very satisfied. Yewande, many thanks to you and your team for all the hard work that went into yesterday's lovely event! You more than justified the confidence which we reposed in Eventful - with the tireless Opeyemi and Lola coming in for special mention, and thanks. Eventful surpassed our expectation in performance and professionalism, for that we are most grateful. Once again I am proud and happy that my recommendation of using your company was successful and appreciated. This is just to say a big thank you for putting together and impressive show on Friday. Your efforts and support are very much appreciated. On behalf of the team I’d like to say a big thank you for your management and delivery of a successful event last night. Considering we had only 10 days to pull this together, I’m pleased to report that the feedback has been phenomenal! Thanks to your team as well. Many thanks for a glorious outing by all standards. Your team did you proud! The hostesses were courteous, alert and cheerfully rendered service when needed. They were willing instruments in the hands of God. A special thank you to Lola for her patience , tenacity of purpose, advice and encouragement. She represented you beautifully. Kudos to her and your entire team. God bless you richly and may He continue to use you mightily to achieve His purposes.